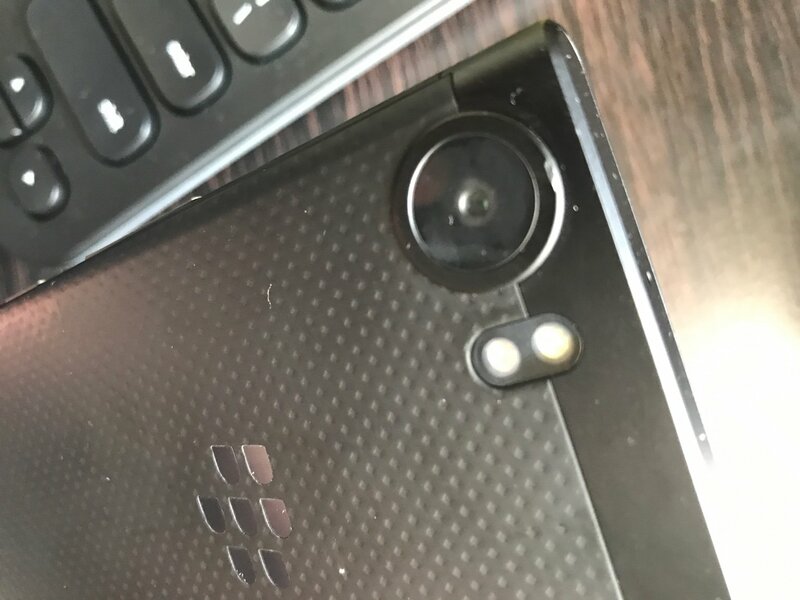 Wanted to open a forum just for the Indian KeyOne owners. Any help, support and views can be shared here. If there is a forum similar to this, please let me know. Predictive typing should work on every app. Can you please let us know what kinda issues you facing? So anyone wrapped up their KeyOne with cases and screen guards? If yes, please review them here so it would help others. Using a BBB100-7 on AT&T in the USA. I cannot get my mobile Hotspot to turn on even though it worked on my BBB100-1 device. Help appreciated! Congratulations ...!! Found a way to fix it ? Yeah you can just pop the backplate back in with a thin card pressed firmly down on the visible clip(s). Just went and tried it on mine. It works but strangely I have to tap it 2/3 times to get it to switch on which is a bit strange. EDIT: Ignore that, it does switch on after one tap - it just takes a couple of seconds to acknowledge/activate. Interestingly the default name is "Blackberry BBB100-2 a50a WPA2 PSK Mobile Hotspot"
Last edited by M-M-M; 09-06-17 at 03:07 PM. Subscribed to this thread as I am hoping to import a Dual SIM KEYone to Canada within the next few weeks! You guys in India are so lucky to have this device! I'm going to have to jump through hoops to get one! @danfrancisco I'd talk to fellow Canadians who have the BBB100-7 first to confirm the device will connect to your network(s) and have desired enabled features. Direct purchase from Amazon.in not working? I got my Passport SE version directly from Amazon.com. Amazon.in doesn't ship to Canada. I'm exploring several options including working with a CB member who lives in India, going the 1GrandTrunk route and partnering with another Canadian CBer who's going to India in a couple of weeks. All Canadian users please check your LTE band and other desired features are available. The Indian LTE band might be different from what you guys are using. I have already exchanged my device as I had issues with charging and call dropping. Charging problem got sorted. But call dropping is yet to resolve. Can any one unlock Sprint BlackBerry KEYone? 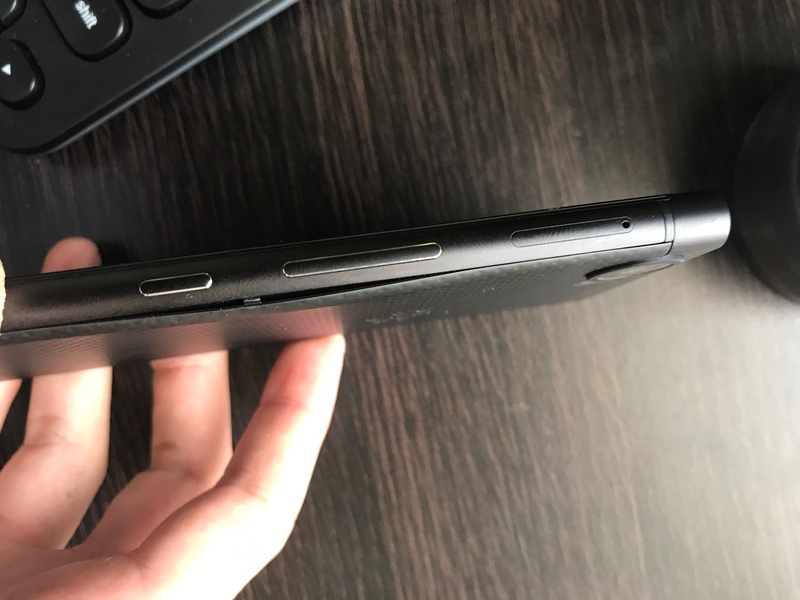 keyone - the phone screen has detached itself.